The Department of Homeland Security (DHS) Science and Technology Directorate (S&T) announced the membership of its newly formed Project 25 Compliance Assessment Program (P25 CAP) advisory panel to help establish standards for interoperability among digital P25 products. 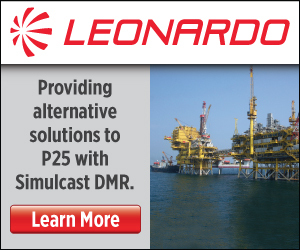 P25 CAP is a formal, independent process, created by DHS and operated in collaboration with the National Institute of Standards and Technology (NIS), for ensuring that communications equipment that is advertised as P25 is actually compliant. 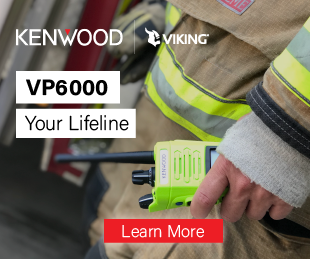 Through a well-defined testing process with publicly published results, the P25 CAP provides public-safety agencies with evidence that the equipment is tested against and complies with standards for performance, conformance and interoperability. The P25 CAP advisory panel will provide S&T’s Office for Interoperability and Compatibility (OIC) with federal, state, local, tribal and territorial perspectives on portable, handheld and vehicle-mounted radios and infrastructure equipment. Through the P25 CAP panel, S&T OIC can support the collective interest of organizations that procure P25-compliant equipment. The panel members will provide recommendations on promoting the P25 CAP, review and comment on proposed compliance assessment bulletins and updates to existing test documents, establish new test documents for new types of P25 CAP equipment, and propose P25 user input for improving functionality through the standards-making process. The P25 CAP program has been stalled while its activities have transitioned among federal agencies. DHS must re-accredit the eight CAP laboratories, and in 2013 DHS announced that the American Association for Laboratory Accreditation, ANSI-ASQ National Accreditation Board and International Accreditation New Zealand joined its laboratory accreditation efforts. For more information, visit firstresponder.gov.